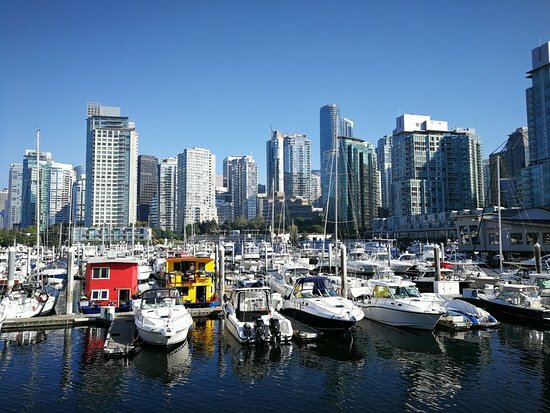 From its snow-capped mountains and picturesque coastline, to its dazzling downtown skyline and oasis-like urban parks, Vancouver boasts more dramatic backdrops than your average cutting-edge metropolis. Discover breathtaking panoramas, get new angles on iconic sights, and make your Instagram followers swoon, with our pick of Vancouver's most scenic views. Pressed for time? You can drive from Vancouver's mountains to its beaches in just 30 minutes, making it possible to ski, surf, and sightsee, all in a single day! Explore on two wheels. There are more than 300 km of designated cycle routes to discover; and bike racks are standard on SkyTrains, SeaBuses and transit buses. 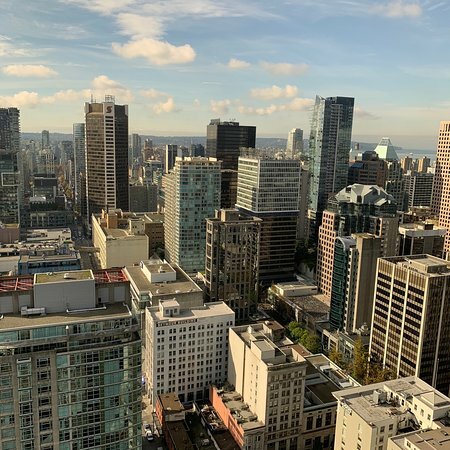 Free #VanWiFi is available at more than 550 locations across Vancouver’s downtown core and surrounding areas; making it easy to plan, book and flaunt your photos on the go. Pick up free maps and guides, get dinner and tour recommendations, and plan your entire BC itinerary at the official downtown Visitor Centre; open daily, 9am-5pm. 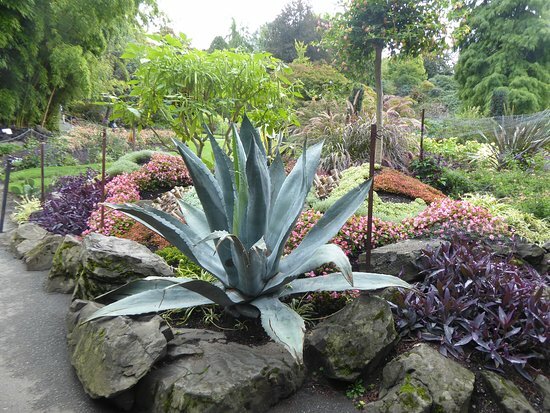 As the highest point in Vancouver, the 152-hectare Queen Elizabeth Park offers some of the most spectacular views in the region. Take in sweeping vistas of the cityscape, and the North Shore mountains beyond; before exploring the diverse delights of this urban horticultural jewel. Be transported to another world at the tropical, glass-domed Bloedel Conservatory, where more than 120 exotic birds fly freely in lush green surroundings. Book in for brunch with a view at the onsite Seasons in the Park - a unique farm-to-table dining experience, surrounded by greenery. Its Prime Rib Sundays are also legendary. Stocked up at the farmers’ market? 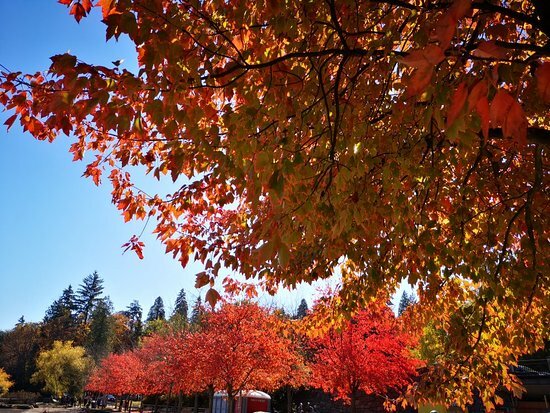 You’ll find picnic tables (May to October), BBQ pits, and portable toilets at the designated picnic area; west of the duck pond on Park Drive. 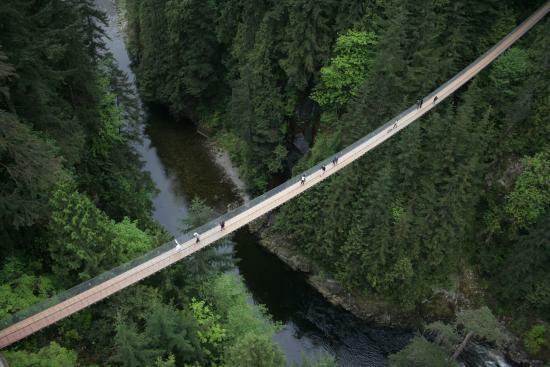 Suspended 70 metres above the river, just north of Vancouver, Capilano Suspension Bridge offers far-reaching views over British Columbia's unique coastal rainforest. And the staggering vistas don't stop there; with the park's suspended Treetops Adventure and daredevil Cliffwalk also included in the admission price. Mini guided tours are offered hourly; featuring an interactive history lesson and fascinating insights into the ecology of the West Coast. Get here for free from various Downtown Vancouver locations via the park's free shuttle service. Visit during the park's Canyon Lights Winter Festival, when hundreds of thousands of lights illuminate the rainforest and canyon. 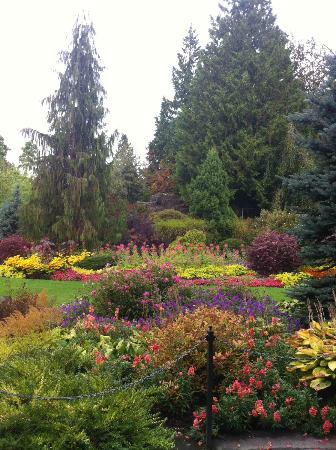 The Central Park of Vancouver, Stanley Park is an incredible green oasis at the heart of the city. From its pristine beaches and rainforest, to its scenic Siwash Rock and Prospect Point lookout; the photogenic vistas on offer here are endless. Hunger calling? Several popular onsite eateries mean you can enjoy ocean and forest views as you dine. 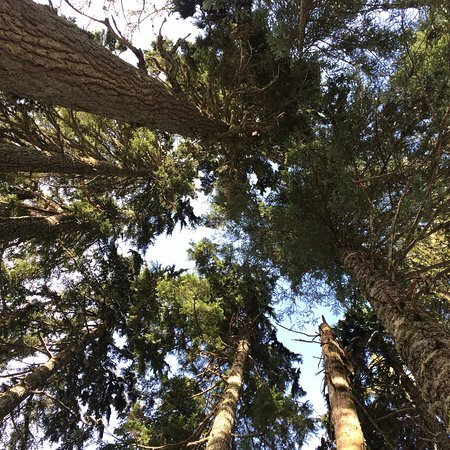 Order scones for two under towering trees at The Teahouse. Pick up the free map and guide at the Information Booth in the park; or use the interactive online map, to find everything from landmarks and bike trails, to cafes and beaches. Climb to the Prospect Point lookout for unparalleled views of the city’s inner harbour, Lions Gate Bridge, North Shore Mountains and Burrard Inlet. 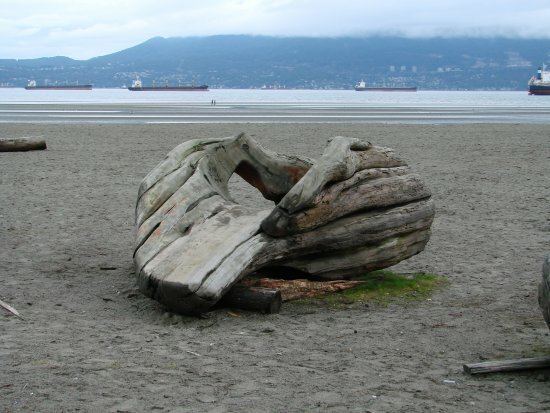 Voted one of the 10 best beach cities in the world by National Geographic, Vancouver has no shortage of scenic sandy shores. Jericho Beach is one of the city’s most beautiful; with stunning views of the urban skyline creating an iconic photo backdrop. 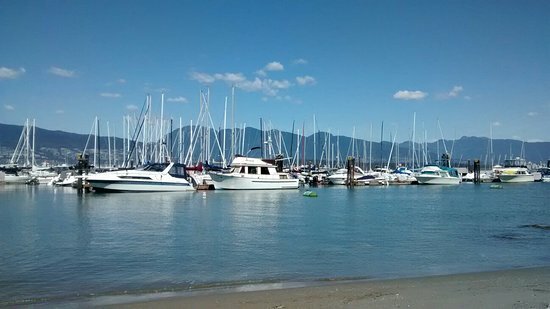 The onsite Jericho Sailing Club offers tasty, good value lunch dishes; alongside incredible views of downtown Vancouver. 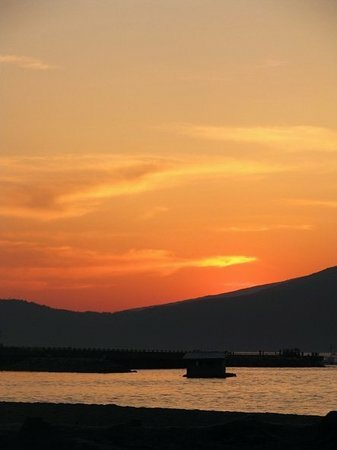 Jericho is less crowded than the city's downtown beaches, making it a memorable spot for sunset. Plus, look out for seals while you're there! Set up camp for the day in just the right spot: the east side of the beach caters to swimmers, while the west is geared towards watersports (sailboats and windsurfers). 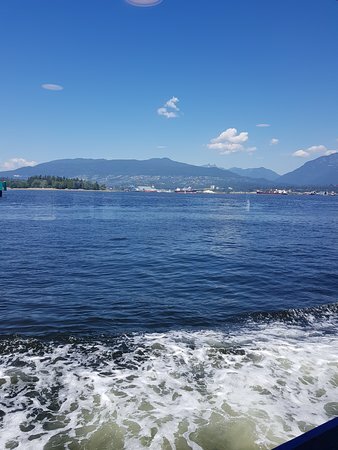 For extraordinary views of Vancouver from across the water, hop on the SeaBus from downtown to Lonsdale Quay on the North Shore. 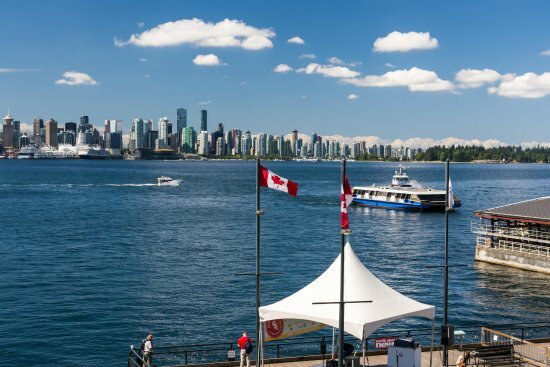 As well as Vancouver’s best view, it’s home to a popular indoor market; with over 80 specialty shops, farm-to-table stalls, an international food court and much more. The market is open daily, 9am to 7pm, making it easy to squeeze in a scenic visit. 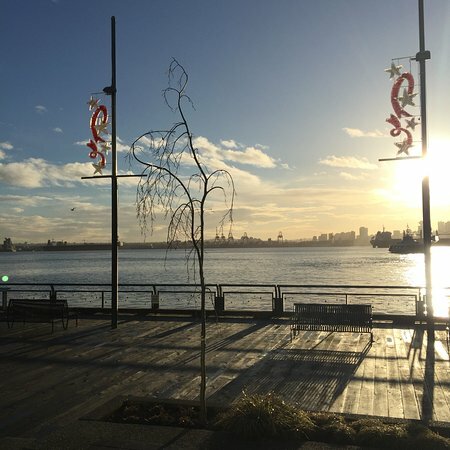 Set right on the spectacular waterfront, Lonsdale Quay Hotel is one of North Vancouver’s best boutique accommodations, and a great alternative to staying downtown. Look out for free culinary showcases, seasonal festivals and more held in and around the market throughout the year. Unrivalled views of Vancouver and beyond await at the High View Lookout – located just off the road up to Cypress Mountain Resort. 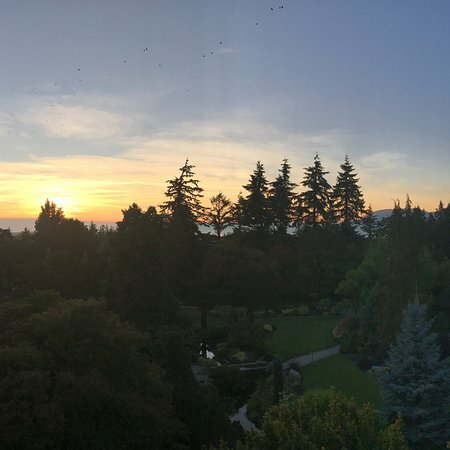 With the Gulf Islands and Vancouver Island to the west; and the snow-topped Cascade Mountains to the east, the panorama you’ll capture here is one you’ll never forget. After taking a few shots, head up to the mountain for some of the city’s best hiking and wilderness camping in summer; or skiing, snowboarding and snowshoeing in winter. Did you know? 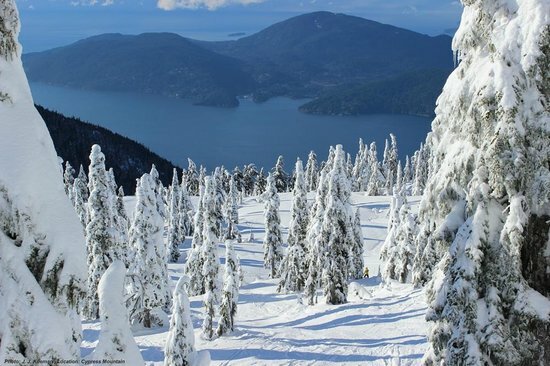 Cypress Mountain, was the official freestyle skiing & snowboard venue for the Vancouver 2010 Olympic Winter Games! No need to drive. 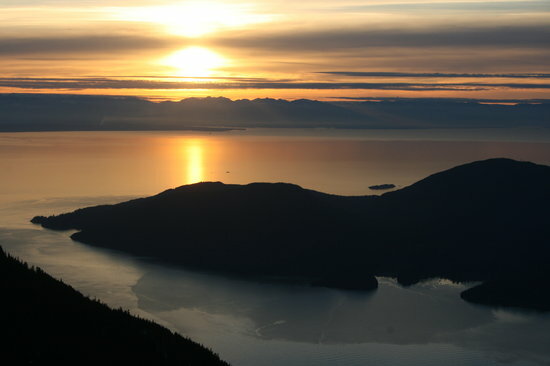 Cypress Provincial Park is serviced by Parkbus – a budget and environmentally-friendly shuttle service that runs from downtown Vancouver. 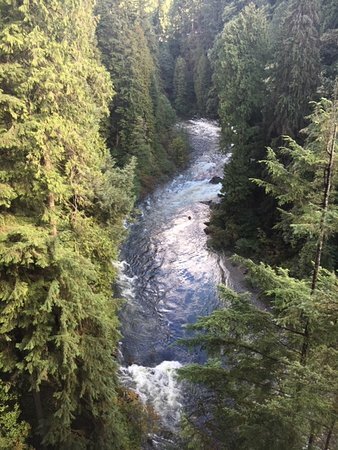 Soak in incredible views of the city to the south as you hike up the famous Grouse Grind trail, ride the gondola, or hit the runs at the iconic Grouse Mountain ski resort. Just 15 minutes from downtown, this famous North Shore mountain destination boasts incredible vistas year-round. 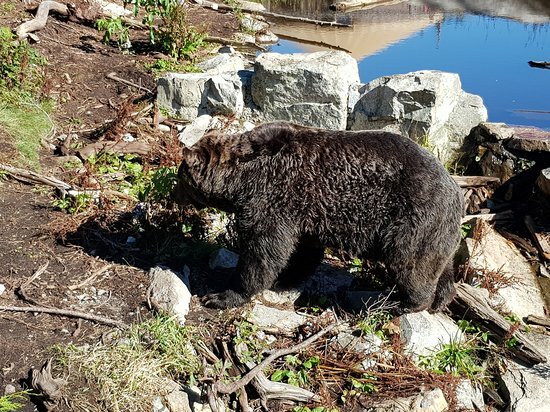 Mountain Admission tickets include a scenic round trip Skyride, access to the Grizzly Bear Habitat, Sliding Zone, Snowshoe Trails and more! 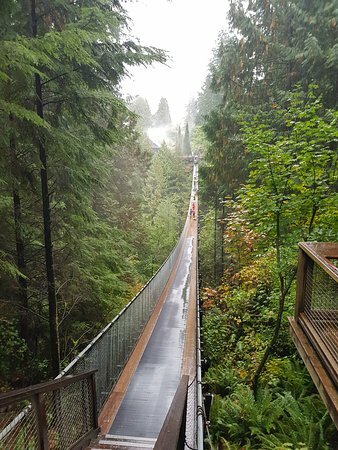 Hiking up the Grouse Grind trail gets you free access to Grouse Mountain; open daily, 9am to 10pm. 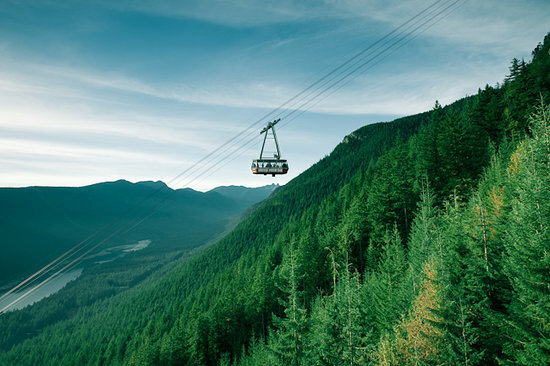 Get your adrenaline pumping as you whizz around the peaks and canyons of Grouse Mountain by zipine. Its two-hour, five-line circuit is the ultimate way to take in the views. 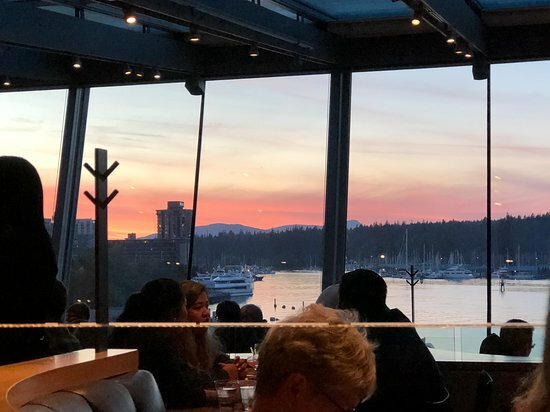 For dinner with a view, book ahead for a window seat at Cactus Club, Coal Harbour. 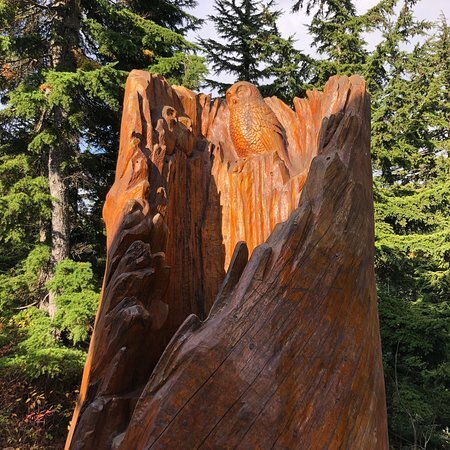 Overlooking the water, Stanley Park and the North Shore Mountains, it’s one of the city’s most popular spots for impressing out-of-town guests. 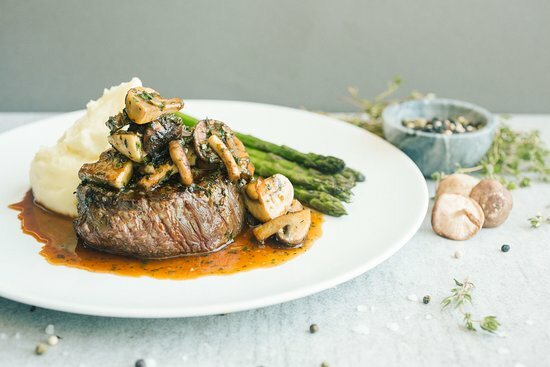 Plus, the restaurant’s locally-sourced specials are delicious. Happy hour runs from Monday to Thursday, 2-5pm and 10pm-close; Friday 2-5pm. 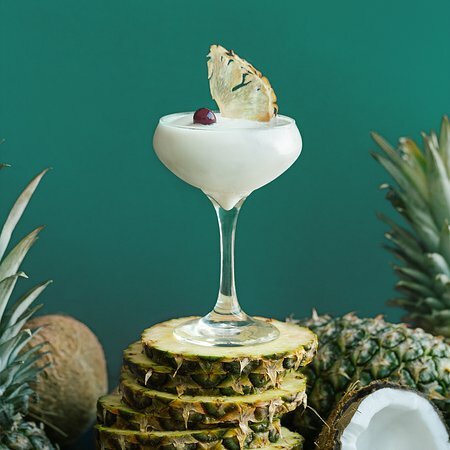 Don’t miss $7 house cocktails and $4 truffle fries overlooking the harbour. Visiting in autumn? Don't miss the Cactus Club’s famous Pumpkin Cheesecake – a seasonal special, with caramel sauce, toasted walnuts, warm spices and hand-whipped cream. Vegetarians and vegans are well catered for here, with several creative and tasty options to choose from, including the Crispy Tofu Bowl and Garden Burger. 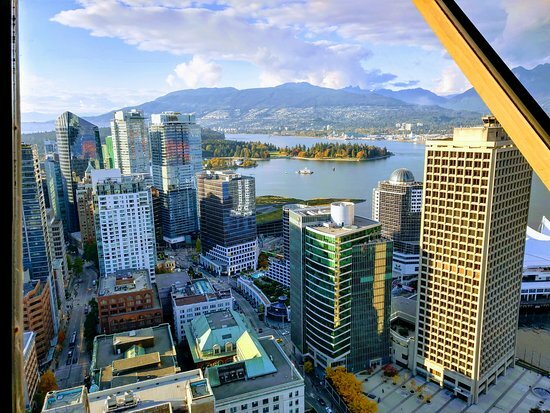 Boasting panoramic 360° views of the city and beyond, the Vancouver Lookout is an iconic Canada landmark. 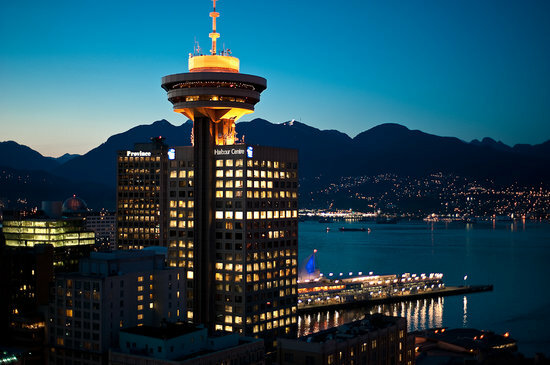 Whizz up to its 550-feet Observation Deck for unparalleled vistas over the city, mountains and ocean; or dine at Top of Vancouver, for magical revolving views and an upmarket meal. The Top of Vancouver Sunday Brunch runs from 11am-3pm and is a great way to kick-start a leisurely day in the city. Use OpenTable to book ahead at Top of Vancouver, and reserve the best seats (and views) in the house. Vancouver Lookout admission tickets are valid for multiple entries in the same day, meaning you can take in the views morning, dusk and night. 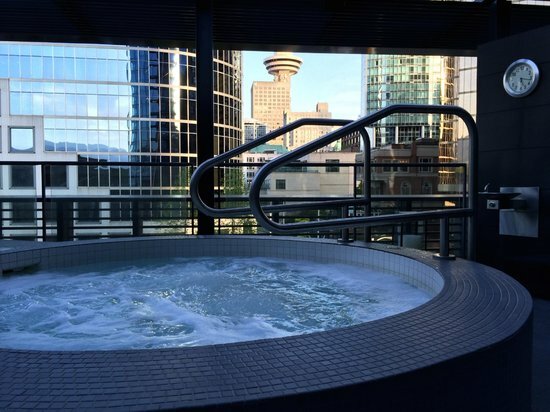 Perched on the fifth floor of the Fairmont Pacific Rim, the 8,500-square-foot Willow Stream Spa takes one-of-a-kind pampering to a whole new level. 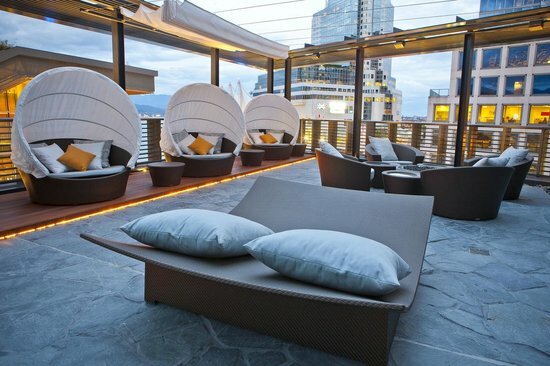 Soak up incredible views of downtown Vancouver, the waterfront, and the mountains beyond, as you relax on its spa terrace in between top-rated treatments. The spa Fitness Centre is open 24/7 - including Fitness on Demand classes around the clock for guests. Try the spa’s exclusive Zen bath soak, followed by a signature Van Active body treatment - the perfect rejuvenating combo after a busy day of sightseeing. Travelling with your partner? Unwind side by side with the sensual Harmony for Two package, which starts with a signature couples’ massage and ends with a nourishing spa lunch.